Are you an expert math teacher looking for a flexible and rewarding way to earn extra income? Cignition tutors earn significantly more than traditional online tutors. Tutor when you want, where you want. No monthly minimums. Pick instant match or scheduled sessions. 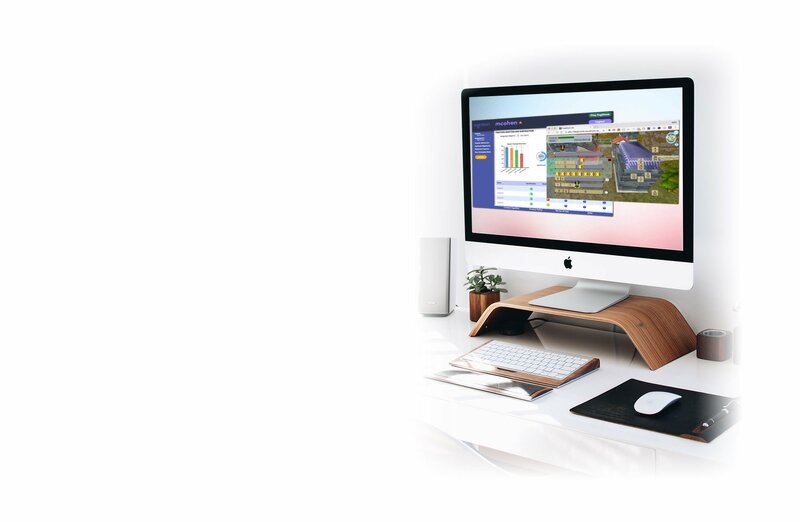 Cignition provides you with an advanced game-based tutoring environment and all of the tools you'll need to succeed. Don't get lost in the online tutoring crowd. Cignition only focuses on elementary through middle school math tutoring. Cignition provides all of the training and tools to get you up and running fast. Diagnostic feedback is provided to help you continuously improve your skills. What is Unique About Cignition's Tutoring? 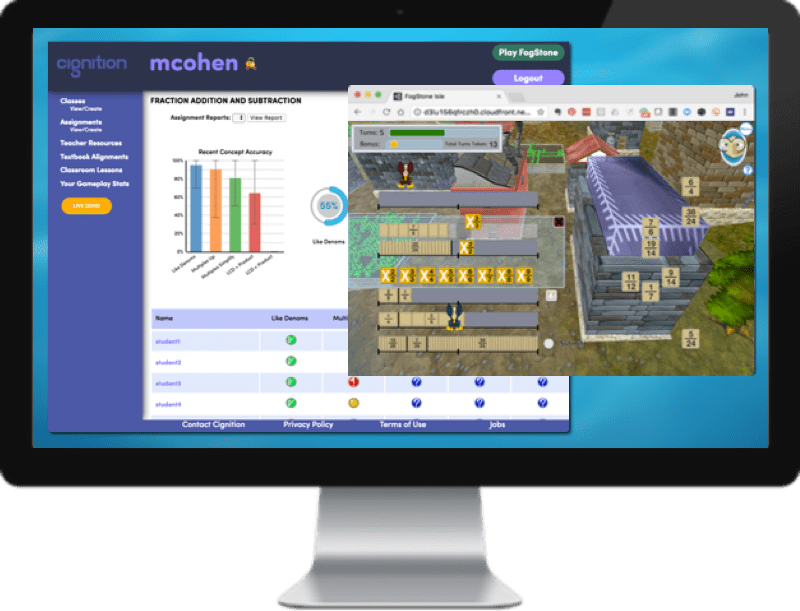 Tutoring with Cignition utilizes FogStone Isle, an engaging virtual world that's personalized to each child's abilities. Tutors see detailed diagnostics and gain access to highly effective manipulatives and tools.